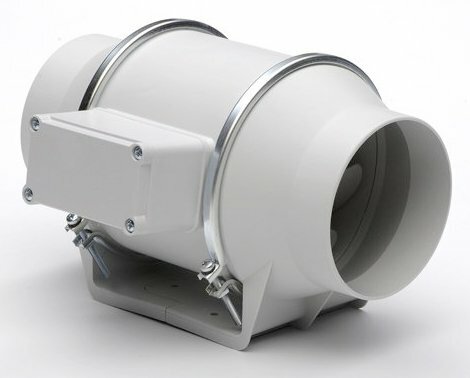 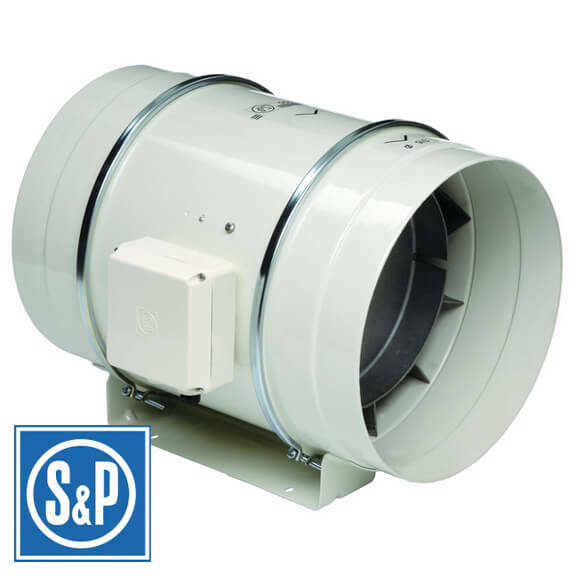 Soler & Palau is the world's leading ventilation fan manufacturer. 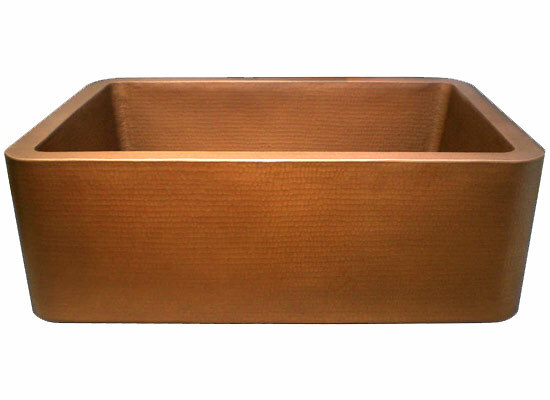 It celebrated its 50th anniversary in 2001. 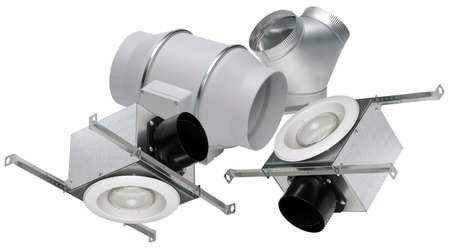 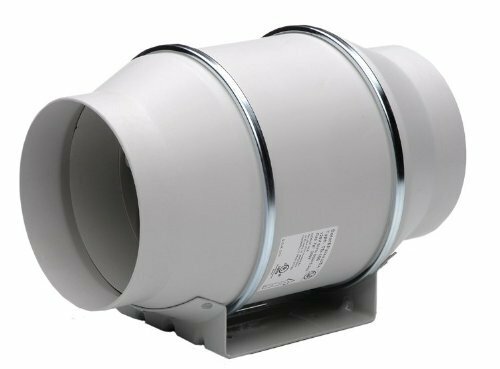 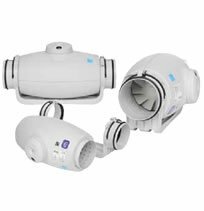 Soler & Palau is able to offer a range of ventilation exhaust fan products benefiting from over 50 years of experience within the industry. 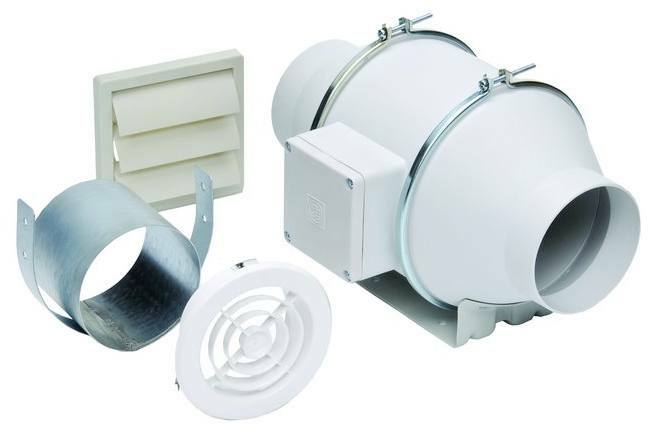 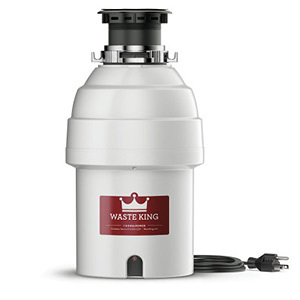 The company's impressive, long-term growth is the result of one simple philosophy -- develop an air-moving product that effectively and efficiently meets the needs of the customer, supported by unparalleled engineering, distribution and service. 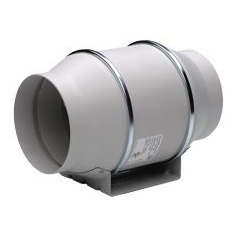 TD Standard Exhaust Kits (Single Vent) Kits Include: 1 fan, 1 plastic round intake grille, 1 louvered exterior grille. 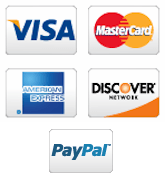 • Download the installation instructions for this product.